Ben Robinson of AUSmeat explains the MSA grading process to Welsh beef industry representatives. A three-year project has been launched with the aim to not only increase the eating quality and value of Welsh Beef production, but to improve returns to farmers and processors. The BeefQ Project, is aiming to enhance the Welsh beef industry’s reputation, and increase the eating quality and value of production. Led by Aberystwyth University’s Institute of Biological, Environmental and Rural Sciences (IBERS), representatives from across the Welsh meat processing sector were recently invited to several days of intensive training by Australian specialists in the Meat Standards Australia (MSA) grading system. 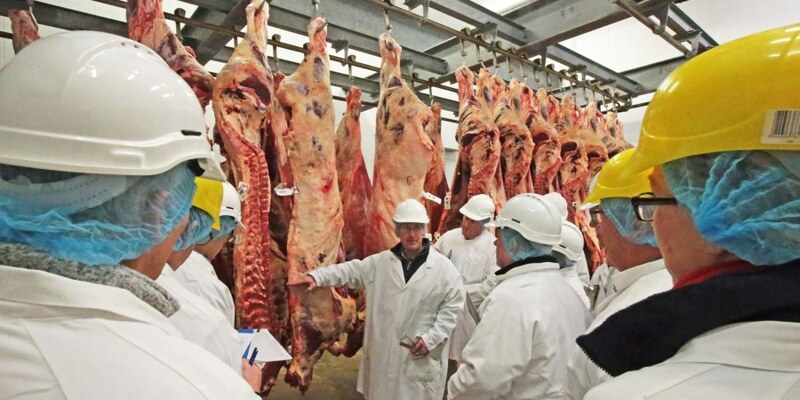 The event was organised at two major abattoirs by project partners Hybu Cig Cymru – Meat Promotion Wales (HCC). 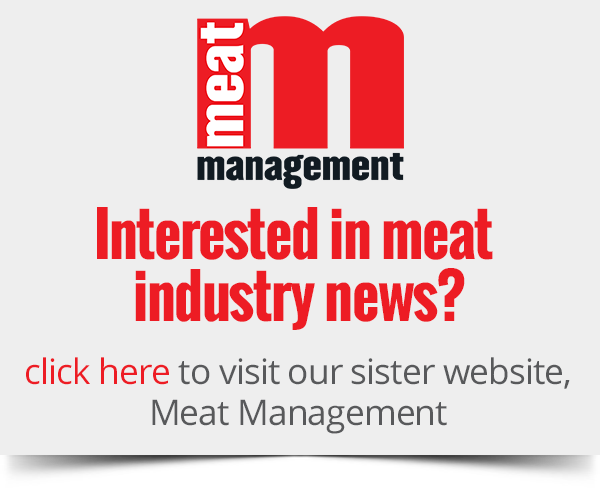 “As well as the training course, preparations are underway to survey the animal throughput of the processors involved in the project, and select a representative range of animals to grade for meat eating quality.